Exchange plan enrollees should wait until they have 1095-As to file their taxes. The IRS has decided to expand the relief it announced in February for taxpayers who get inaccurate 1095-A. The February announcement applied to taxpayers who get corrected 1095-As from the exchanges run by the U.S. Department of Health and Human Services (HHS) after filing their 2014 taxes based on the inaccurate 1095-As. 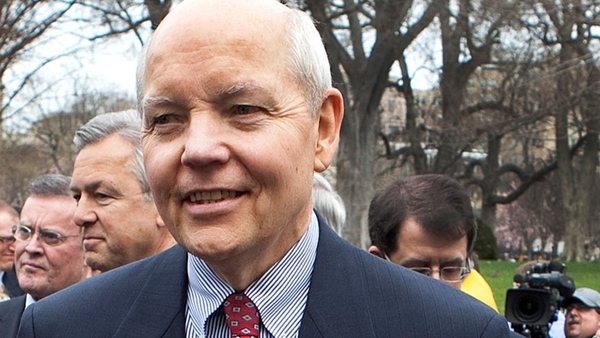 The IRS announced it would not require those taxpayers to file amended returns. Now, the IRS says that relief applies taxpayers who get corrected forms from state-based exchanges as well as from HHS-run exchanges. Taxpayers who think filing amended returns will help them get money back from the IRS are welcome to do so, officials say. Taxpayers who are still waiting for 1095-As should wait to get their 1095-As before filing their taxes, officials say. “To the extent that cases arise in which individuals are unable to file their taxes by April 15 because they have not received a Form 1095-A, we will consider options for possible relief and will provide additional information closer to the deadline,” officials say. Exchange plan users who have already filed 2014 taxes without 1095-As must file amended returns once they have 1095-As, officials say. “We do not expect this situation to be common,” officials add.